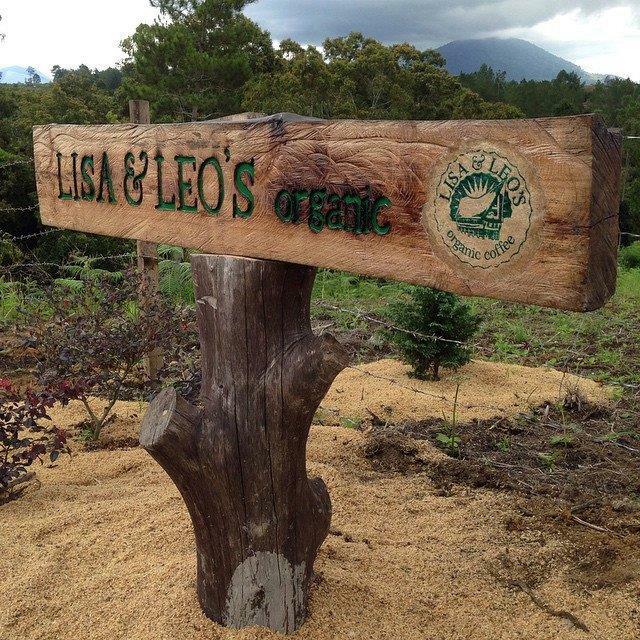 Lisa & Leo’s Organic® Coffee is a family owned and operated company. We are two people with a passion for life and a desire to make a difference. With the support of our families, we dedicated our efforts in Simalungun, North Sumatra and started an organic coffee farm from seed. After years of hard work, the fruits of our labors are available for purchase. 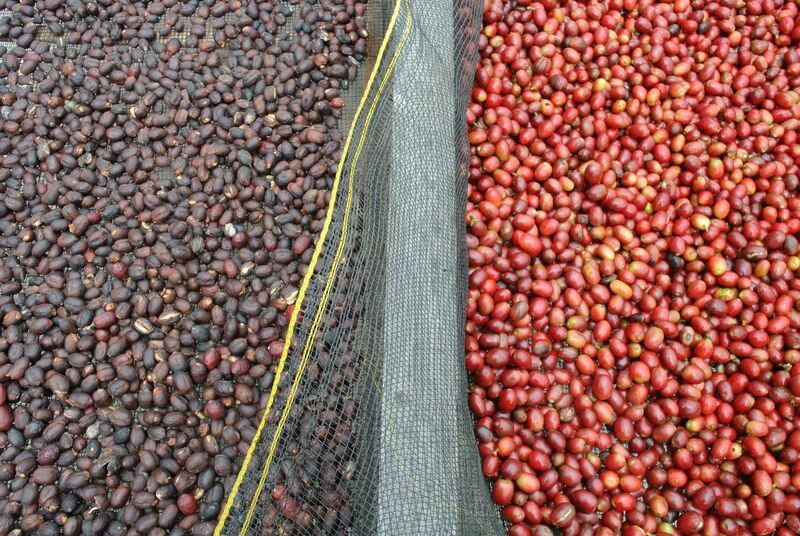 We hold our own export license and process all the coffee we grow and source to export ready. 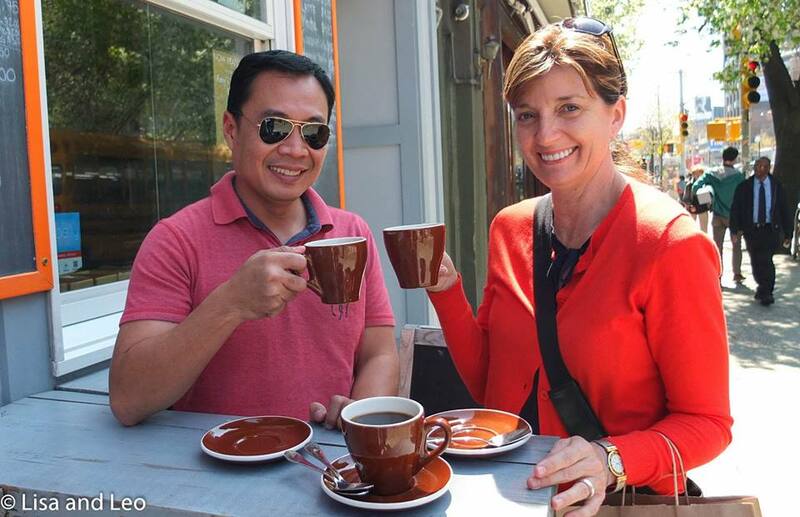 We proudly supply small roasters all across Indonesia who are pioneering the specialty coffee movement. Quite simply,coffee is our passion. 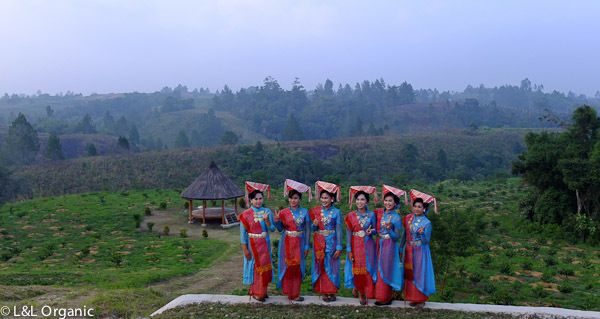 Our journey has taken us to Simalungun, North Sumatra, Indonesia to pursue this passion and establish a business that reflects our commitment to ethical, sustainable and environmentally friendly farming, processing and sales practices. 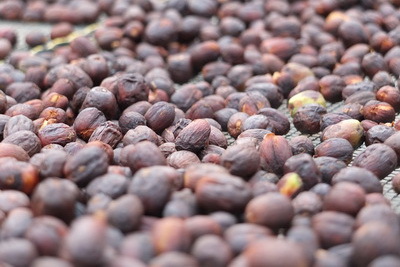 Better harvesting and processing methods have changed the Sumatra cup profiles; those beautifully complex Sumatra flavors have a cleaner, long sweet finish. This is the benchmark we strive for with every micro lot we produce. 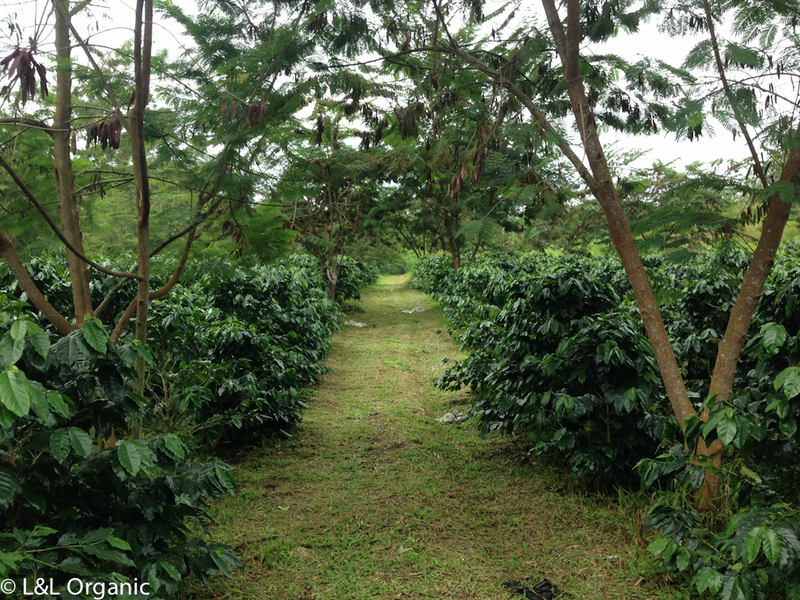 All of our Arabicas were started from seed and are grown organically in higher elevations of 1200 to 1500+MASL. 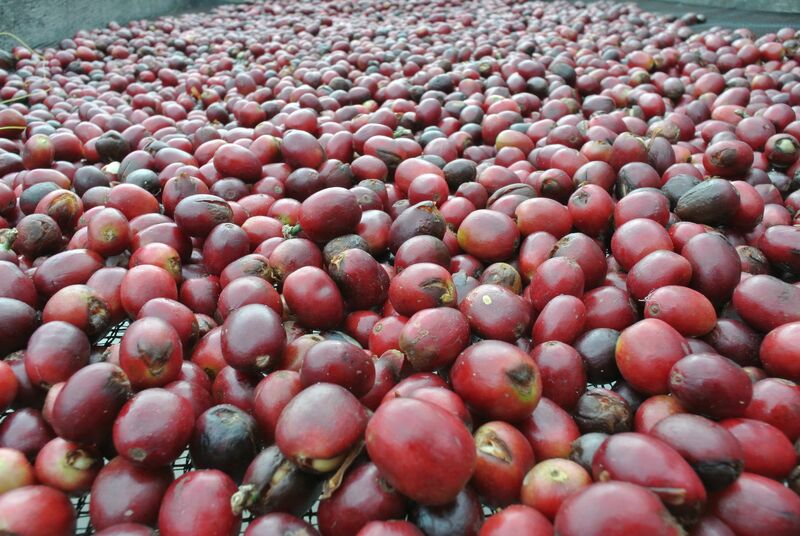 All of the cherry we source is grown in our home region of Simalungun.Different processing methods, including natural processing, fully washed and semi- washed are used to develop the best flavor profiles from our coffees. More information on the Coffee tab. 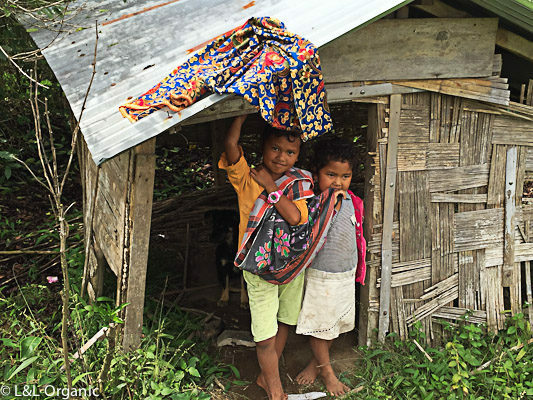 To achieve a sustainable business model that is fair to everyone in our supply chain, Farm Adoption Programs were developed and implemented with a bottom up approach. Families expressing a desire to partner with L&L Organic and transition into fully organic farm practices are where we begin. Read more about this on our ‘Farm Adoption’ page. In 2017 we completed our new wet mill facility and are now able to expand the outreach programs to more local farm families and in turn provide a higher quality product through greater management of raw materials purchased as cherry at the farm level. Q Graders The international coffee community recognizes the Coffee Quality Institute License as qualification for grading coffee from around the world. In our pursuit of better coffee quality, we have both earned this license. These cupping skills set forth by the Specialty Coffee Association of America, SCAA, are used to determine if a coffee meets the Specialty Coffee standard for market pricing. Memberships We are active members in the Specialty Coffee Association of Indonesia, SCAI. 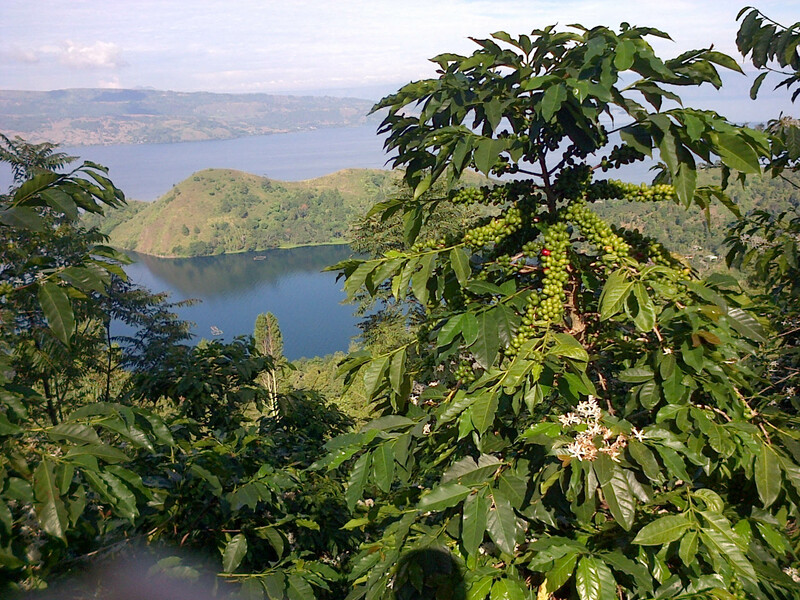 We are also members of the SCAA, CQI, and the IWCA, International Women’s Coffee Alliance.